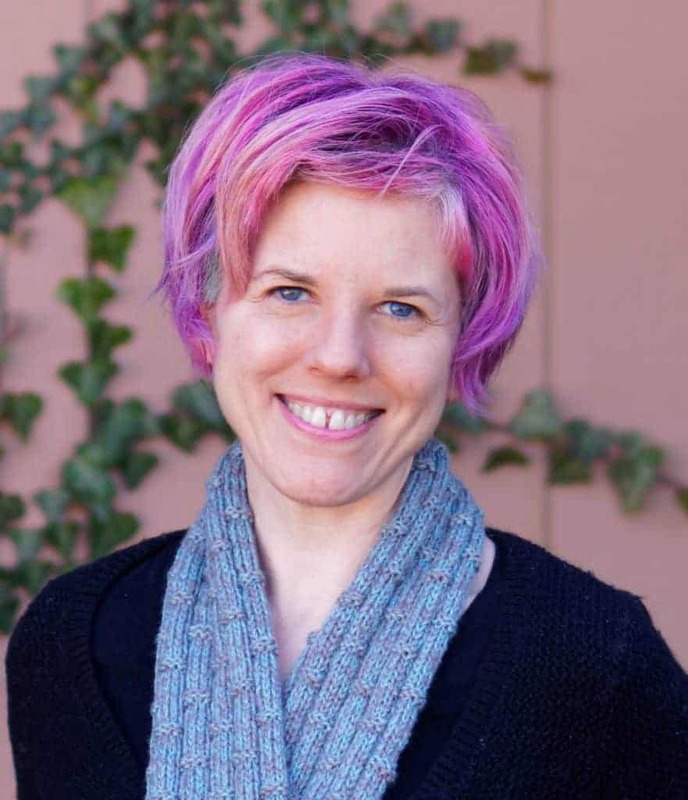 Tracy Wells calls herself “new to crochet” on her website; she learned in 2011 not long after her mother Pam was diagnosed with uterine cancer. Her mother received wigs and crocheted hats from a nonprofit organization in Indiana called River Bend Cancer Services. Tracy then realized that she could pay that same kindness forward by creating crocheted hats, along with scarves and lap blankets, for others fighting cancer. And so Crochet for Cancer was born. You’ll also find handy “how to crochet” tutorials. Wait… Isn’t This a Knitting Site? If you’ve ever thought this, let me let you in on a little secret. Nearly every charity referred to on this website is as suitable for crochet as it is for knitting! Nevertheless, since the word “knitting” is on every page of this site, I wanted to make sure all my crochet friends know I haven’t forgotten about them. Crochet for Cancer is nationwide and has chapters not only all over the United States but also in Canada and even Australia! If you would like to participate, here’s what you need to do. Once you have created a cap or caps, find a chapter location near you. If you don’t see a chapter near you, you can either donate directly to your nearest cancer center, or you can begin your own chapter. Any questions? Check out the Crochet for Cancer FAQs page, and if you don’t see the answer to your question here, you can contact Tracy via the e-mail address at the bottom of that page. 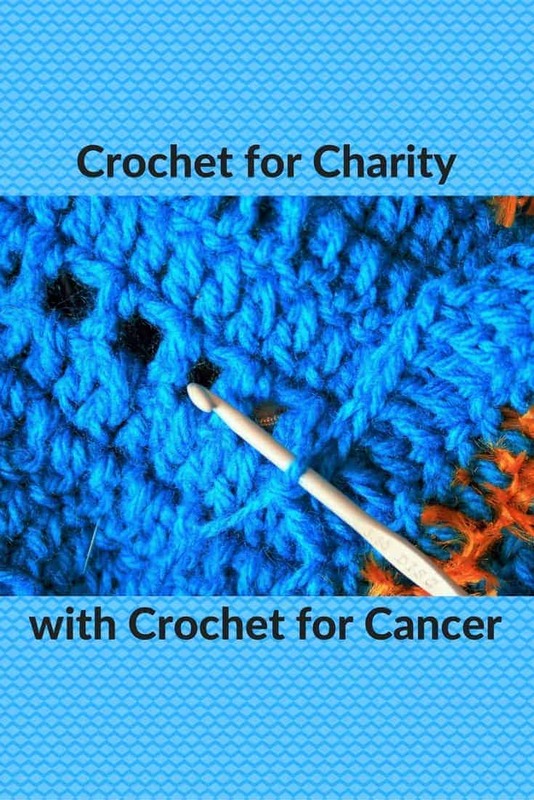 I hope you are excited and ready to crochet for cancer fighters. Do you have your own favorite pattern? Or, do you see a pattern on the Crochet for Cancer site that excites you?